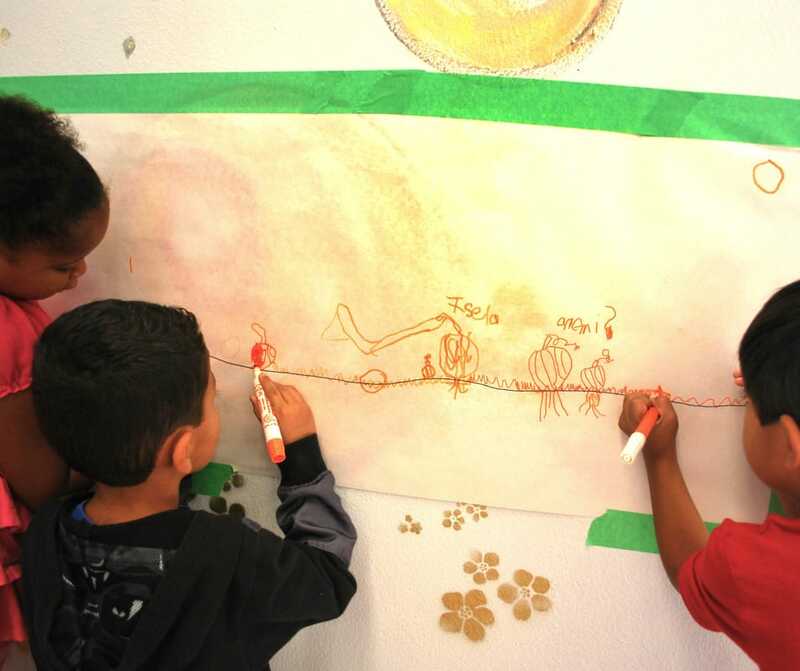 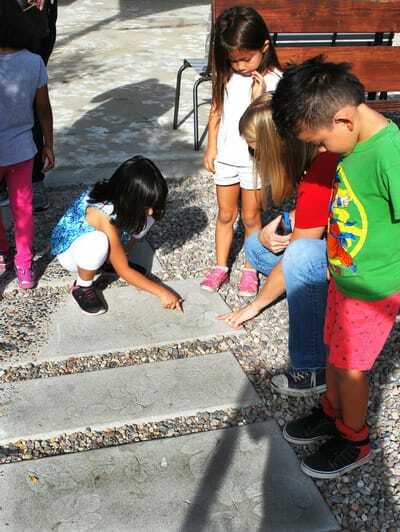 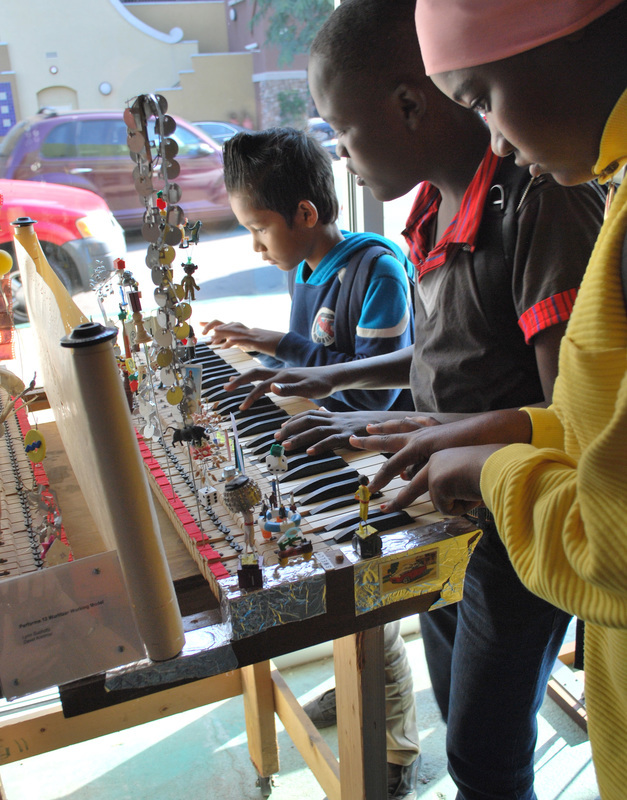 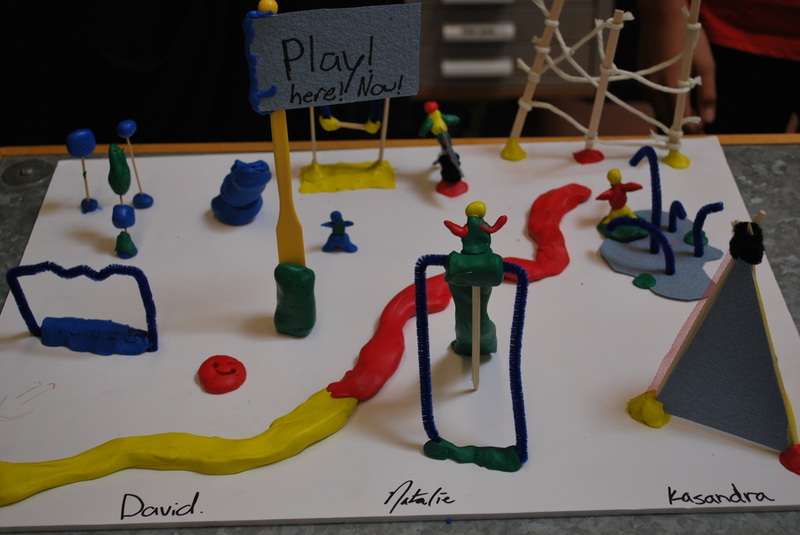 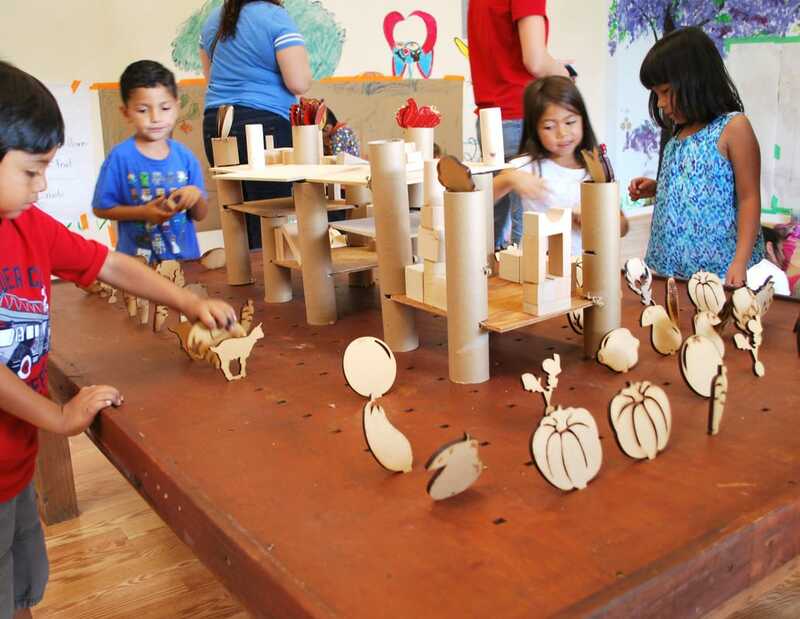 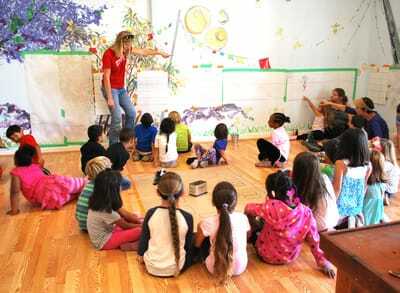 ​The Learning Lab develops hands-on, real world learning experiences, re-envisions the educational environment, and utilizes the neighborhood as classroom. 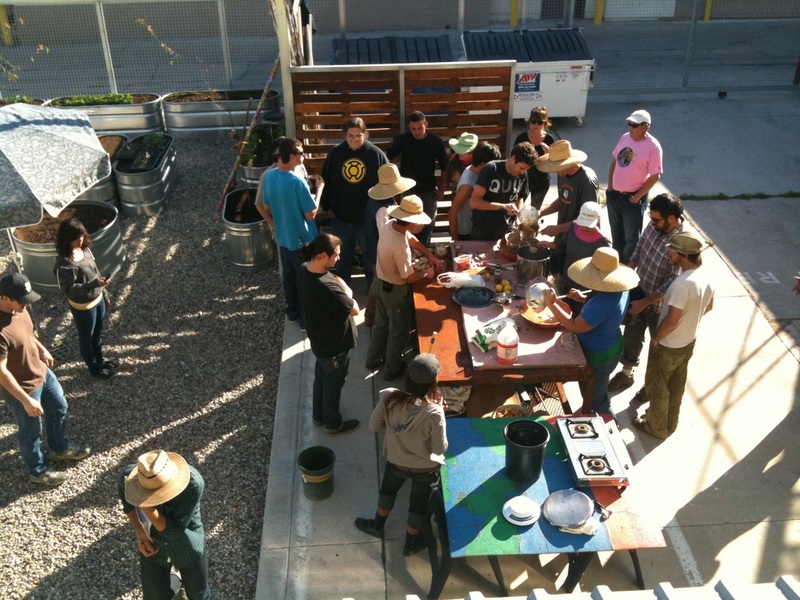 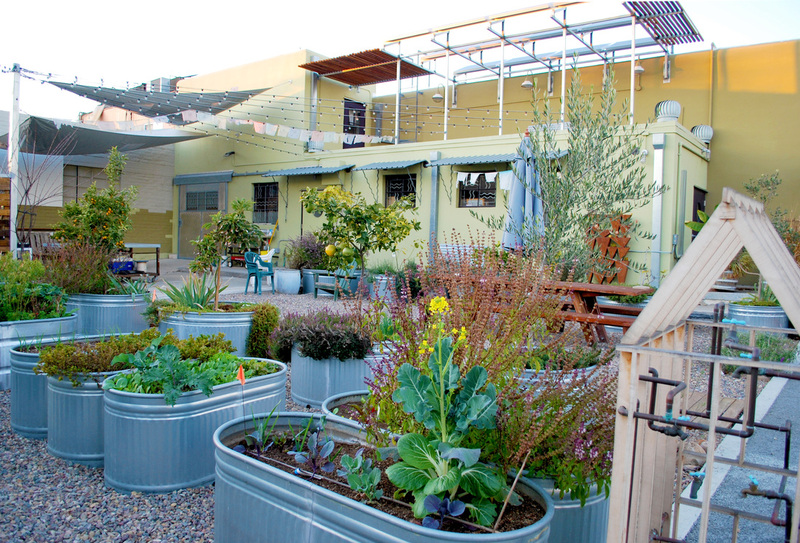 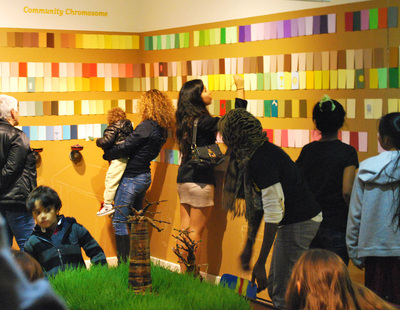 We utilize the Gallery and Garden at Art Produce as laboratory in building community and developing creative social space. 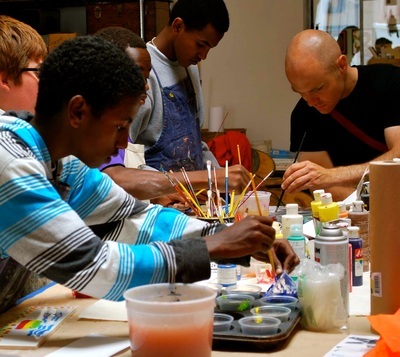 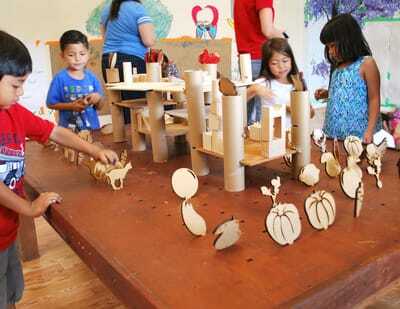 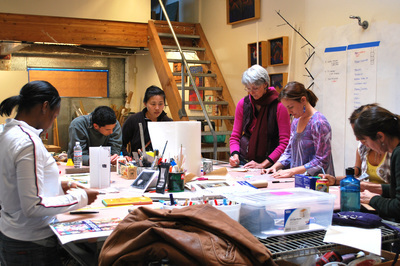 "The Learning Lab at Art Produce is an educational gem. 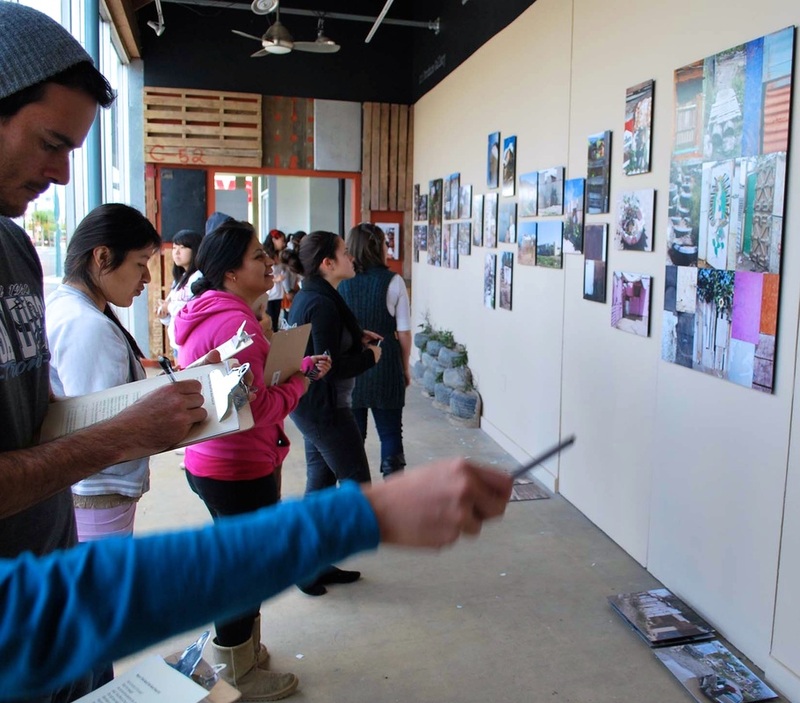 I've had the privilege of working in the space to bring together UCSD undergraduates, graduate students, and practicing teachers to experience the arts, STEAM, and a vibrant example of community engagement and cross-institutional collaboration." by Lynn Susholtz and Caren Holtzman.